As I was writing the article, Beyond the Prayer Sheet, I thought not only about the chronically ill, but about the many people in the church with various disabilities. 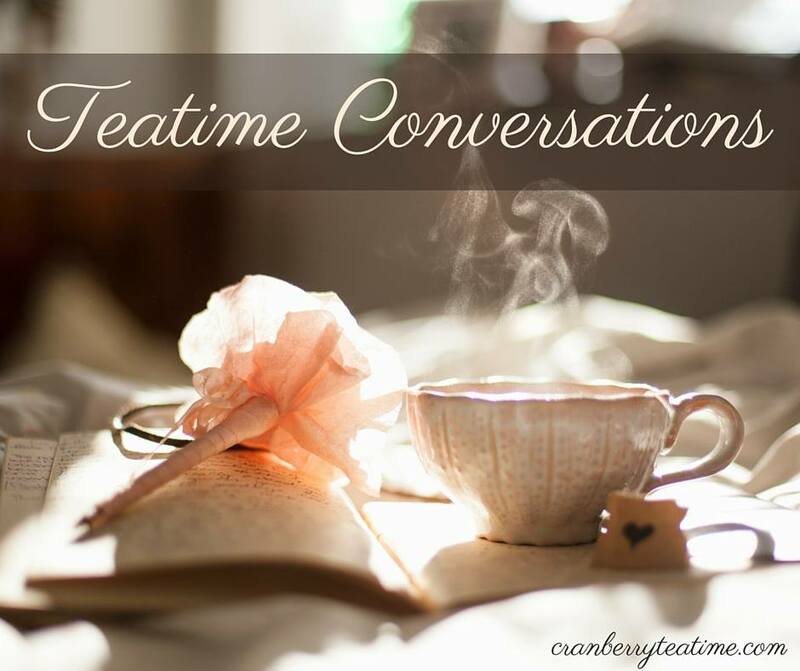 In my article I focused on the chronically ill members of the body of Christ because that is where I have the most experience and understanding of specific needs. However, there are many in the church who have different types of disabilities and special needs who also need to be included as an indispensable part of the body. There are members of the body of Christ who have autism, dystonia, ankylosing spondylitis, Multiple Sclerosis, and Down syndrome. There are members who suffer from paralysis. There are members who are blind and deaf. And there are members with numerous other types of disabilities within the body of Christ. They have a wide variety of special needs, but they are all a vital part of the body. Each one of these members is indispensable! I am excited that Joni and Friends has recently released a booklet about ministering to those in the church who have special needs. The booklet is called Start with Hello, and it is available on their website as a free PDF or mobi file. 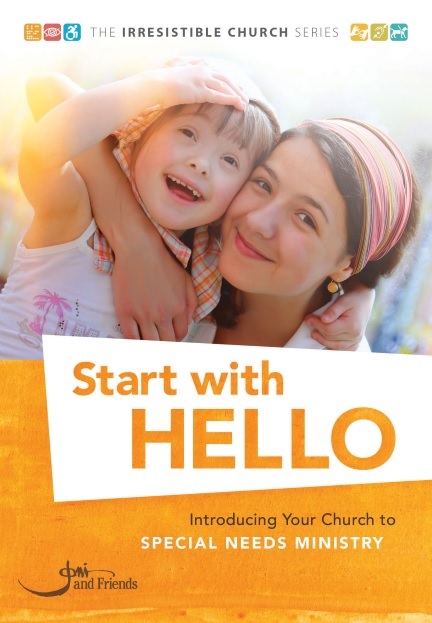 If you are interested in starting a special needs ministry at your church, or if you have church members with special needs, I highly recommend reading Start with Hello. I recently read this booklet, and it is filled with practical and helpful advice. This booklet will take you through five steps to help you start a ministry for those with special needs in your church. One thing I learned while reading Start with Hello is that any church can begin a special needs ministry. The church does not need to have a large budget, a big facility, or numerous volunteers. A small church can begin a small ministry. A special needs ministry may begin with something as simple as providing a peer or adult buddy for a child who needs extra help during Sunday school. Special needs ministry starts with hello, and it can grow and blossom from there! Instead of creating another program, let us examine what the church would look like if everyone, regardless of special needs or extraordinary abilities, were embraced as a fully functioning member of Christ’s body. Regardless of cognitive processing, verbal communication, behavioral struggles, or physical ability, each member would be valued as a person flawlessly created in the image of God, and the church family would receive each member’s God-given gifts with joy. Such a church would be irresistible, not just to the special needs family looking to be loved for who they are, but for anyone skeptical that the church holds a place for them. The unemployed, the addict, the chronically ill, the divorced, the widow, the young single, the orphan, the perfectionist, the insecure, the average Joe or Jane—each would recognize the unconditional love of such a church by seeing how those with disabilities belong unconditionally. Visit Joni's radio page to listen as she shares Michelle's story, and download your copy of Start with Hello. Let us embrace the disabled, the chronically ill, and those with special needs as an indispensable part of the body of Christ!